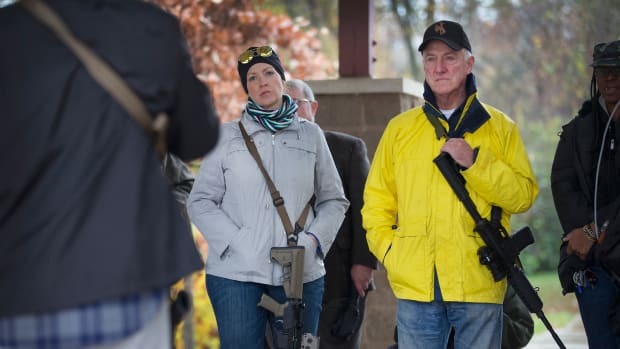 Post-tragedy talk of gun control spurred many Americans to buy new weapons. Some died as a result. 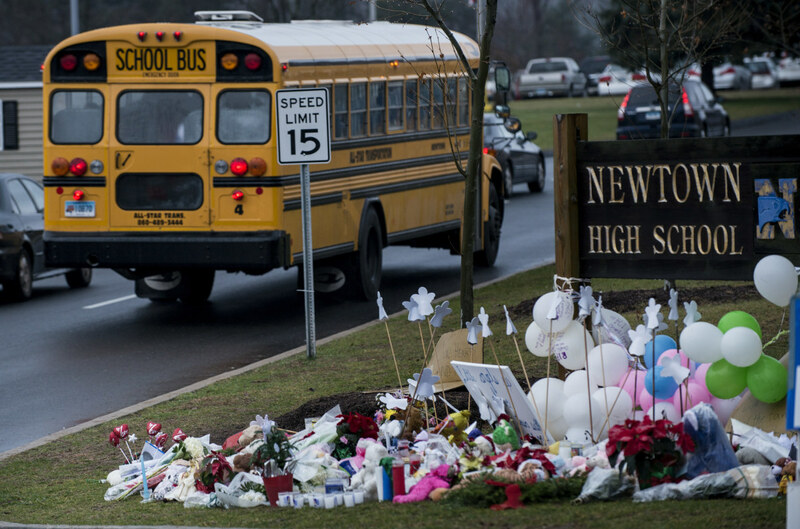 A school bus passes a memorial to the victims of the Sandy Hook Elementary School shooting in Newtown, Connecticut, on December 18th, 2012. The December 2012 massacre at Sandy Hook Elementary School left 20 children and six adults dead. But the carnage didn&apos;t end there. A new study estimates another 60 Americans—including 20 children—subsequently died in firearm-related accidents that can be traced to the tragedy, and the resultant national discussion about guns. 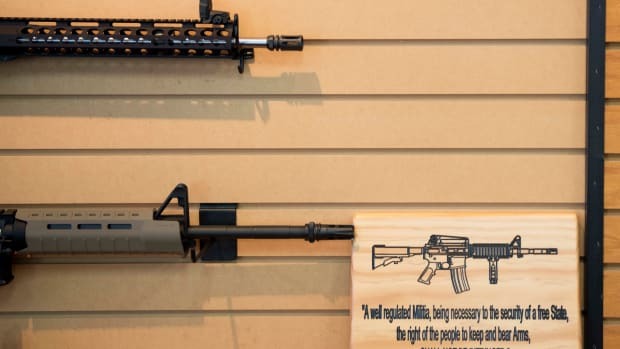 Essentially, it finds talk of gun-control measures in the months after the massacre inspired many Americans to either purchase new weapons, or get old ones out of storage. Inevitably, as these weapons were handled, some were inadvertently fired, resulting in the aforementioned deaths. 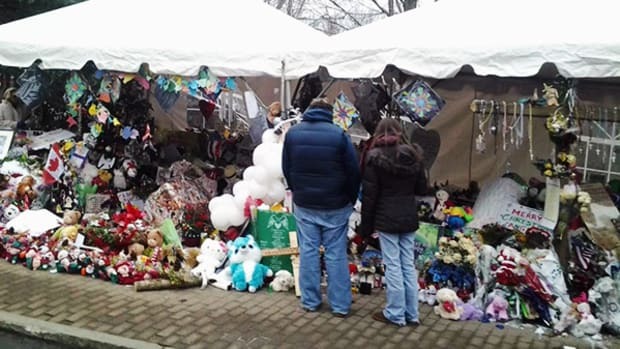 "We estimate that three million additional guns were sold in the five months after the Sandy Hook incident, beyond the number of sales that would have otherwise occurred," Wellesley College economists Phillip Levine and Robin McKnight write in the journal Science. "Those who purchase guns, and perhaps those who remove guns from storage, are more likely to succumb to accidents until those guns are stored in a safer place." Firearm sales were tracked using data from the National Instant Criminal Background Check System. Its data showed "a spike in sales emerged immediately after the Sandy Hook shooting," the researchers write. "Sales increased right away, peaked in January 2013, and remained substantially above trend through April of that year." 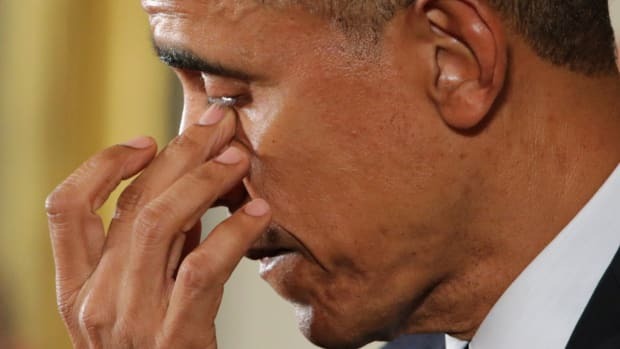 This activity aligns with President Barack Obama&apos;s campaign to tighten gun laws, which he announced on January 16th and discussed during his February 12th State of the Union address. Importantly, "no systematic offsetting declines in sales are evident in subsequent months," which strongly suggests this activity added substantially to the total number of guns in circulation. Levine and McKnight also examined Google search data for this period, focusing on the terms "buy gun" and "clean gun." "The frequency of these searches spiked immediately after the Sandy Hook School shooting," they report. "Congress debated (new gun restrictions) until the legislation was voted down on April 17, 2013, at which point this search activity ebbed and returned to pre-Sandy Hook levels." 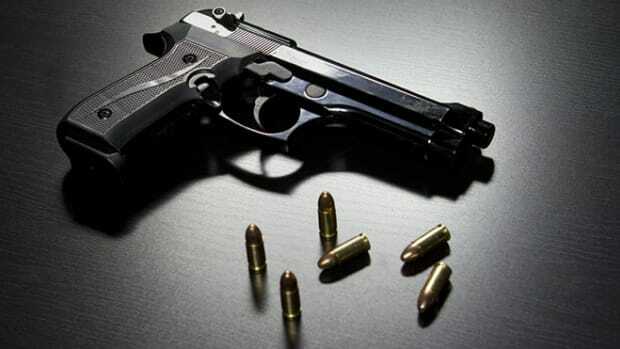 Finally, they examined data on accidental firearm deaths, both among children under 15 and adults 15 and older. 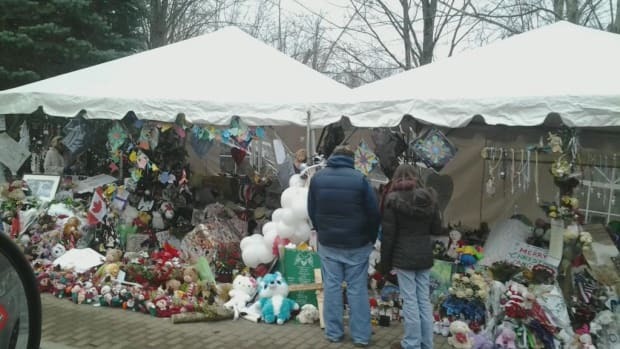 They discovered a 27 percent increase in such deaths in the post-Sandy Hook period, "relative to an average five-month period." "These results imply 57 additional accidental firearm deaths in total," they write, "including 18 additional deaths among children." Other mathematical models yielded slightly different numbers: Another estimated that an additional 66 people were accidentally shot during this period, including 22 children. A state-by-state analysis found "the spike in children&apos;s deaths after Sandy Hook was, indeed, concentrated in those states with larger increases in per-capita gun sales." This analysis "does not allow us to identify any long-term impact of firearm purchases," the researchers note. "The presence of more firearms in society may alter the likelihood of accidental deaths ... but we are only able to identify the short-term impact." So the danger posed by those three million extra guns—plus the unknown number that were moved from a storage space to make sure they are easily accessible—is, in all likelihood, ongoing. Rather than rethinking our relationship with guns in the wake of an unspeakable tragedy, America decided it needed still more weapons—and, inevitably, this led to additional calamities, and still more sorrow. As the FBI releases 1,500 pages of documents on Sandy Hook, the GOP refuses even to talk about basic gun regulation. New research suggests that the further we are from a tragedy, either geographically or in time, the more we tend to think about it in abstract terms.